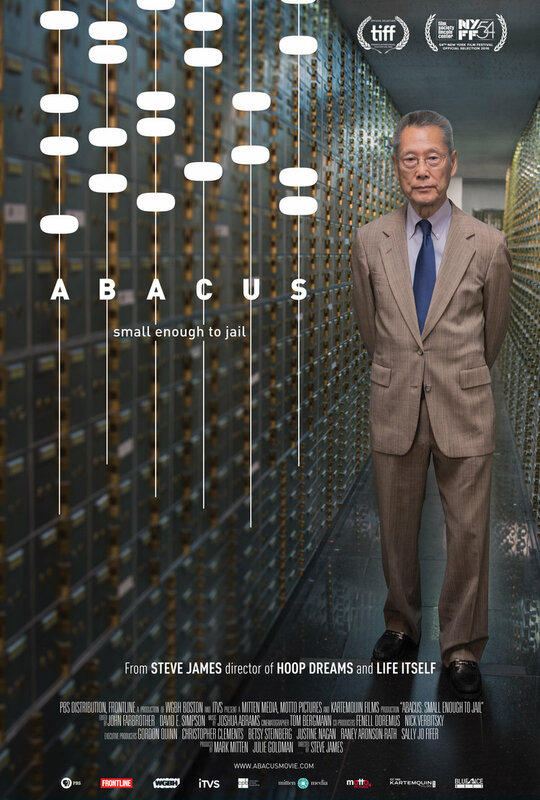 From acclaimed director Steve James (Hoop Dreams, The Interrupters, Life Itself), Abacus: Small Enough to Jail tells the incredible saga of the Chinese immigrant Sung family, owners of Abacus Federal Savings Bank of Chinatown, New York. Accused of mortgage fraud by Manhattan District Attorney Cyrus R. Vance, Jr., Abacus becomes the only U.S. bank to face criminal charges in the wake of the 2008 financial crisis. 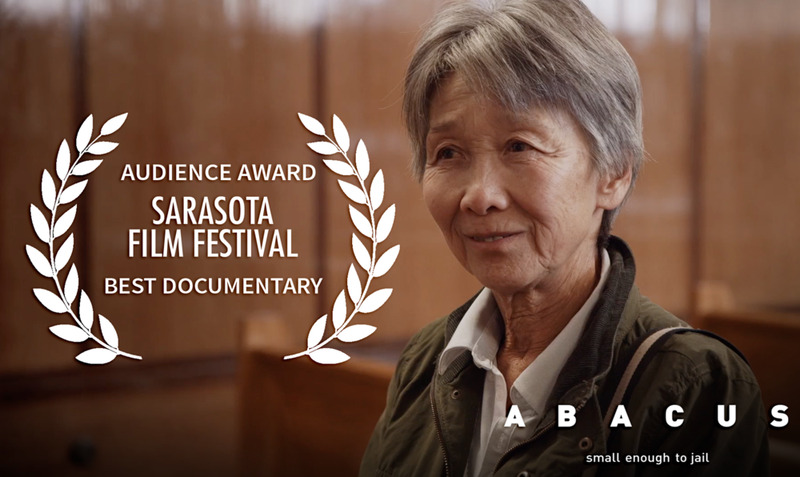 The indictment and subsequent trial forces the Sung family to defend themselves – and their bank‘s legacy in the Chinatown community – over the course of a five-year legal battle.